My name is Edgar Zinn and my injury tragedy started when I was 17 years old. 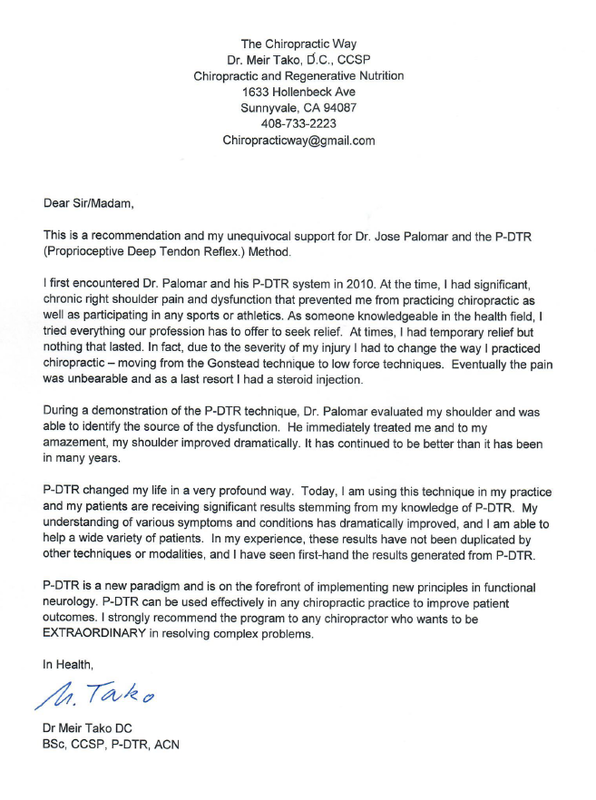 I am currently 28 years old and finally I am pain free thanks to Dr. Jose Palomar and PDTR. 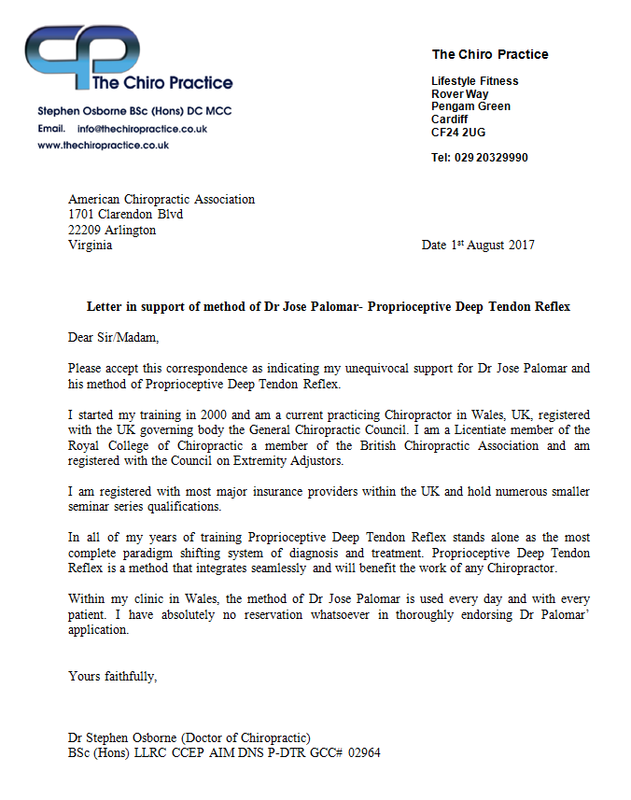 The PTDR Treatment made something happened that Doctors, Physiotherapist, Osteopaths, Psychologist and others could not do for me in the last 10 years. As a young boy, I was an active person. I competed on highest league of Soccer in Germany and was on my way to becoming a professional soccer player. I broke my ACL Ligament during my soccer game. I was told that I required an operation on my knee. It was done and went totally wrong. As I had Fungal infection on my knee that led to 6 more operation in the last 10 years. Because of all this, I was left with nearly every tissue in my knee damaged. The Pain and the frustration of not having any hope made me go through the lowest point of my life. Through seeking and searching, I came across the PDTR Treatment. 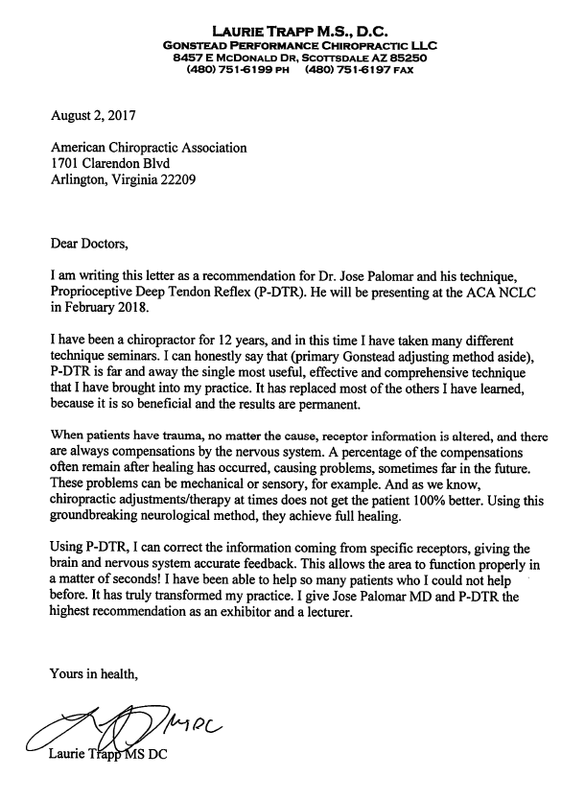 Doing PDTR unique neurological therapy, I can finally say I have gained back my body. I had one session with PDTR and after that my body started feeling back to normal. This was quite an emotional journey after 10 years of painful life. Today I can start doing what I always loved doing and be pain free because of PDTR and Dr. Jose Palomar. Thanks again for giving me hope, when there was no hope! To those who are going through the same journey that I went through, I highly recommend PDTR to you.